From the Pulitzer Prize–winning author of Lonesome Dove comes a powerful coming-of-age novel set in the American West. In Thalia, Texas, Larry McMurtry epitomizes small-town America and through characters reintroduced in Texasville and Duane’s Depressed, captures the ecstasy and heartbreak of adolescence. The New York Times Book Review McMurtry is an alchemist who converts the basest materials to gold; the sexual encounters are sad, funny, touching, sometimes horrifying, but always honest, always human. 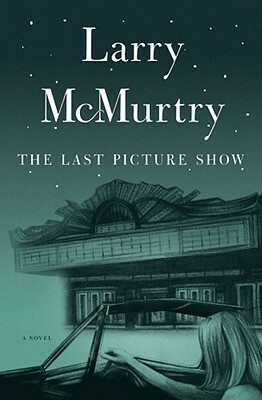 Los Angeles Times McMurtry can transform ordinary words into highly lyrical, poetic passages. He presents human dramas with sympathy and compassion that make us care about his characters in ways that most novelists can't. The Boston Globe There aren't many writers around who are as much fun to read as Larry McMurtry.